Fix Your Broken Auto Glass! 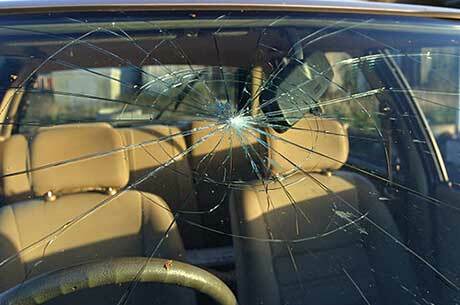 Has your windshield or other auto glass been damaged? Contact 777 Auto Glass today and schedule a repair by Sacramento's favorite auto glass shop. We make repairing your windshield or replacing broken car and truck windows easy through online quotes and scheduling, certified installers and mobile services to meet you at a place and time that fits your schedule. . Click on the button below for a free, no-obligation estimate to replace your auto glass. Schedule your auto glass service today by calling (916) 277-5257. You can also get a free online estimate to replace your windshield or other car windows by clicking here or the button above. If you like the estimate you'll be able to schedule service online.